Until a couple of years ago, I had no idea what this name meant, let alone what relevance it could have in my life. 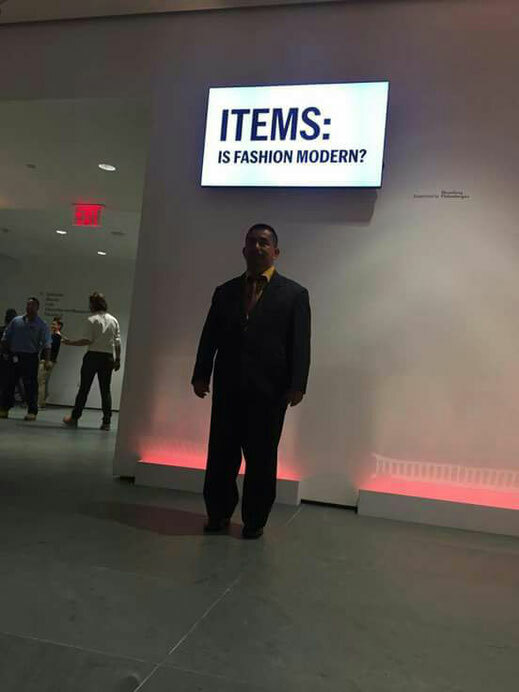 A museum and its managers wanted one of my hats to be exhibited in a fashion show ITEMS: IS FASHION MODERN? Even today and within my everyday life I can say that nothing has changed. Except from time to time, some crazy gringo appears through the door of my house with eyes of surprise, asking if I am the same person who exposed a hat at the MoMA. Question that is answered in chorus by my family, neighbors, friends, even I answer proudly YES. 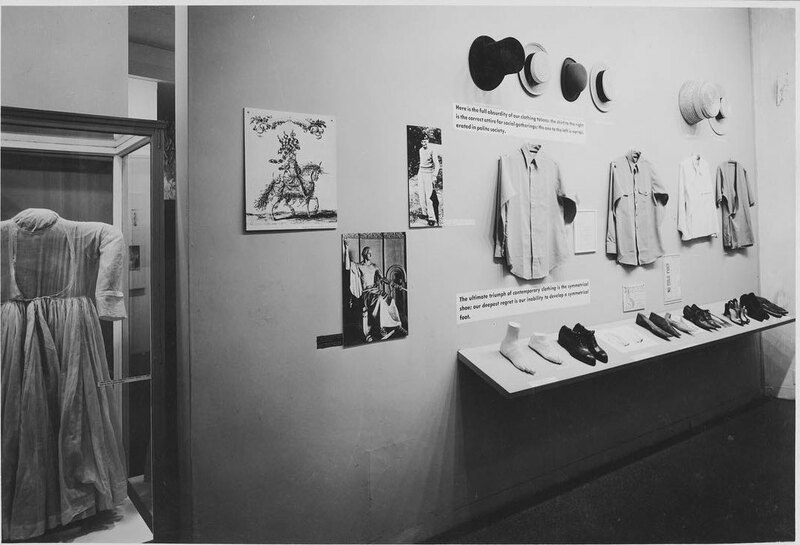 It is a sad thing that in our own country we do not value the meaning that a symbol of the level of the fine toquilla straw hat, has been exposed in a museum of such status. Some of these pieces are or have been in showcases of the Smithsonian Institute, the fashion week catwalks of Milan, the private collection of the Buckingham Palace, the wardrobes of the White House, the palaces of rich emirs of the Persian Gulf, the Zarzuela’s Palace, the dresser of Madonna, Pavarotti, Brad Pitt, Fernando Alonso and the King of Jordan among others. For this lack of importance that for us producers has, is inversely proportional to the great interest that generates between traders and intermediaries, who take care of putting these pieces within reach of those who value them and pay better. Even ignoring that the famous Panama hat is actually an Ecuadorian hat, produced in the humble commune of Pile. 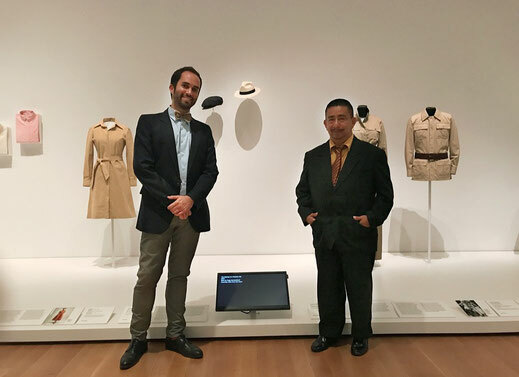 After a lot of thinking, the best thing that the experience of exposing my hats at MoMA has left me is: to make a great effort and assume the investments necessary to sell directly the fruit of the labor of my family, my community and my own. In this way we try to ensure that some of the wealth generated abroad, around the fine hat, is reinvested in this forgotten area and in these good people who work day by day in what has been their only reality. It all began one morning, when my son Javier Carranza received an email asking us to contact the Italian curator of an exhibition, at the MoMA museum, which none of us knew how to identify, but it was in New York. That same afternoon we traveled to the city, from where we called the person in question. Thanks to his assistant, a very attentive Colombian who served as a translator, we received the order clear, concise and peremptory. They wanted a hat of the highest quality, made entirely by me and had to be delivered on a precise date in mid 2017, by air to an address in that city. The details were agreed upon and I immediately set about the task of making the desired hat to punctually deliver weekly photographs reporting the progress of the work. Throughout the months the hat was taking shape without any inconvenience, so much so that we were well ahead of the agreed deadlines. When the time came to send the hat, I made a bad decision about the company that would do the shipping. The hat took longer than indicated by the carrier and the packaging was seriously damaged. Automatically all the alarms went off at the MoMA and they sent to me many documents that I could not understand, fortunately at that moment I was able to turn to the help of my great friend Hugo, who took control of communications with the museum, the curator in New York and the Ecuadorian postal company. I decided to do the only thing I know how to do the best, that is to weave like a madman, day and night, while they agreed on what would be done. Fortunately my eyes, my hands and my ability to concentrate responded to complete this titanic task. I managed to finish a new hat within the deadline and it was delivered to the museum. A few days later we received an invitation to the opening gala of the exhibition. Here comes another big problem because I didn't have a visa, nor the resources to pay for the flights and the stay in New York. Providentially, thanks to previous works sold to relevant people of our society, I had the great luck to receive logistical, economic and moral help from the first lady of Ecuador, Mrs. Rocío González Navas, wife of our president Lenín Moreno, the Ambassador of the Republic of France in Ecuador, Mr. Jean-Baptiste Chauvin, the Ambassador of the United States of America in Ecuador, Mr. Todd C. Chapman and all the members of their teams who advocated for my cause, to get such precious help. I take this opportunity once again to give them Eternal Thanks. I finally got the tickets and visa on time, in addition to Hugo's company, who acted as translator and interpreter during my trip to New York to attend the gala. This trip is one of the most important experiences I have had the pleasure of living. For all those who know my humble home and how happy I live in it together with my family, will sound familiar my greatest astonishment from the very landing at JFK airport, the accommodation we had arranged in Manhattan, on the fifth avenue, the MoMA, the gala and the recognition of many people who greeted me and were interested in my work during the exhibition. It was incredible for me to witness how my art was known outside. To think that there are people who know, even better than me to whom they have been sold and where some of my hats are. This trip and all these experiences led me to take the decision to directly manage this website that allows me to approach customers who want to know my hats. I consider it the best teaching of this great moment in my professional career. Therefore I invite you to know a little more about my art and about toquilla straw hats in general.